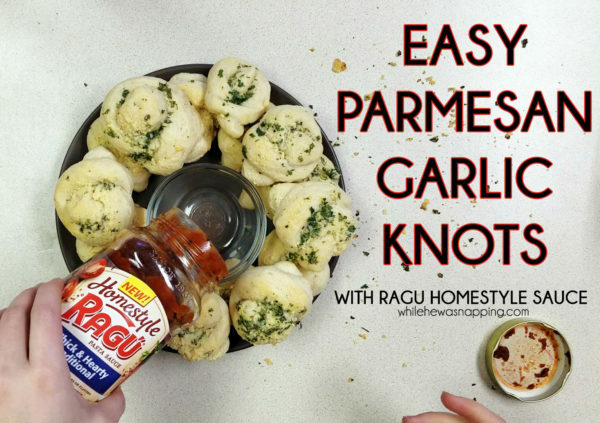 Soft and chewy bread knots topped with parsley, garlic, butter and Parmesan cheese are sure to be a winner with your family and friends. 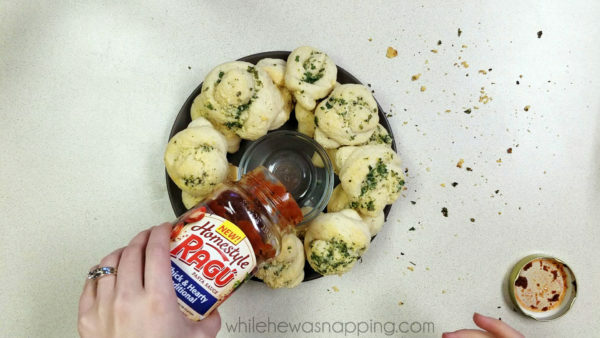 The perfect appetizer for every occasion. Mix water and yeast together. Let stand 5-10 minutes. 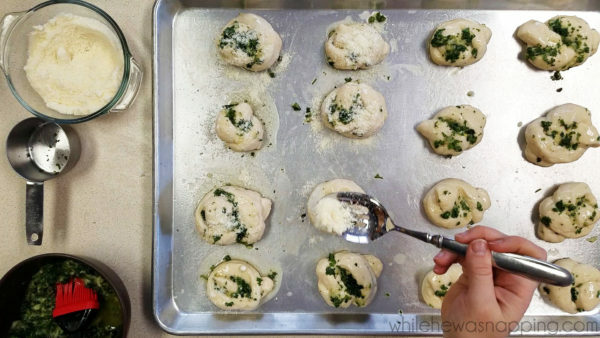 Combine yeast, olive oil, salt and flour until dough forms. 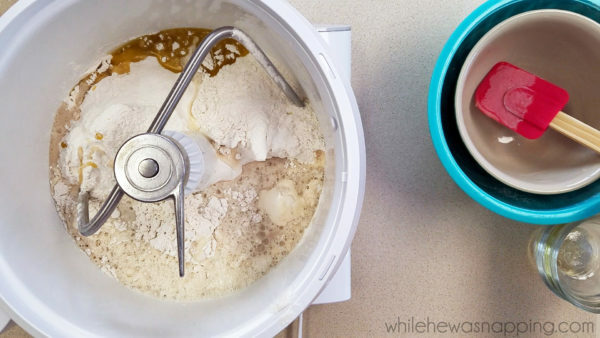 If dough is too sticky, add ⅛ cup flour. 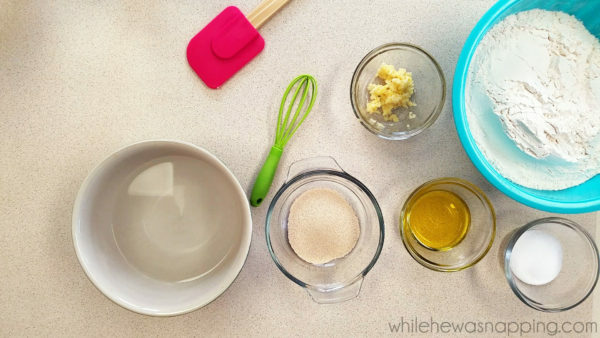 If dough is too dry, add 1 tsp of water. Dough should be firm and tacky, but not sticky. 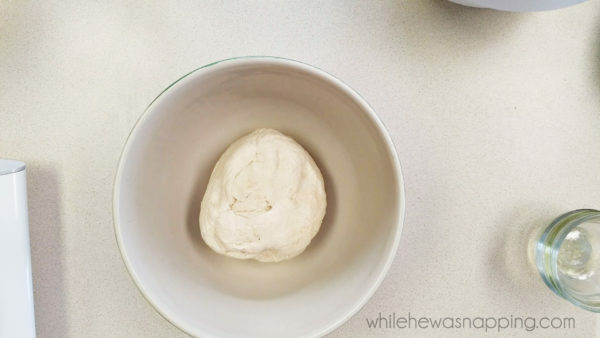 Put dough in a bowl and cover with plastic. Let rise for 1-2 hours. Sprinkle flour on counter top. 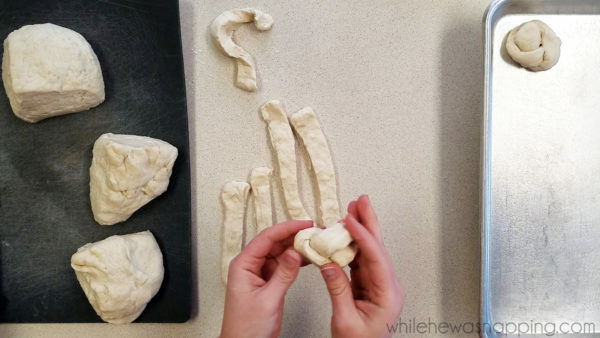 Remove dough from bowl and cut into quarters. 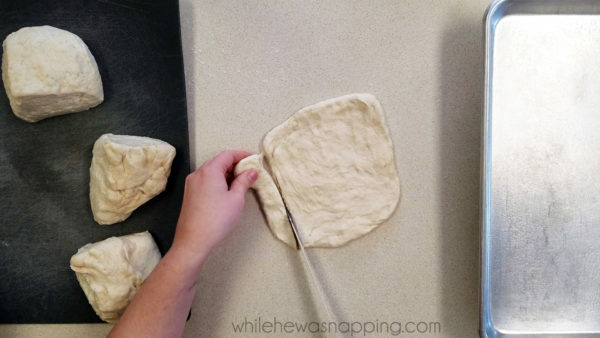 Take one quarter of dough and shape into a rectangle. Cut into strips. Tie strip into a knot. Set on lightly greased baking sheet. Repeat with each quarter of dough. Cover and let rise 30-45 minutes. 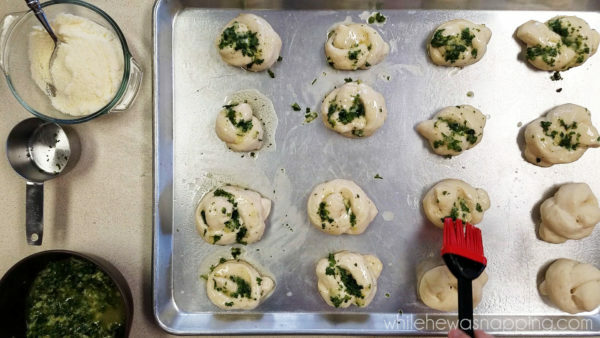 Combine melted butter, 2 - 4 minced garlic cloves, and half cup parsley. Mix until well combined. Spread on top of each knot. Sprinkle Parmesan cheese on top of butter mixture. Bake at 350 for 17 to 22 minutes, or until tops are lightly golden brown. Cool knots on pan for 5 minutes. 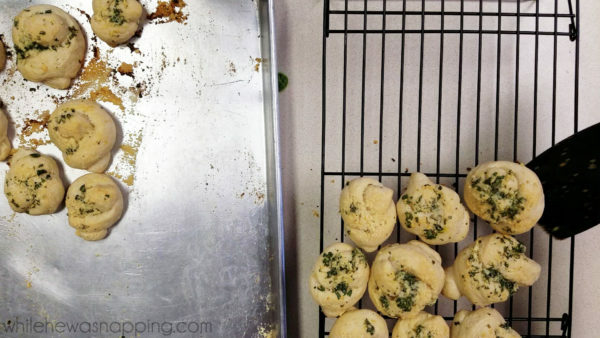 Move knots to cooling rack and allow to cool until they can be handled. Serve with RAGU Homestyle Thick & Hearty traditional sauce. Enjoy!